Just announced… we’ll be speaking at our very first VegFest in London, ON! On Sunday Oct 25th from 1-2pm John and I will present Breaking Vegan. 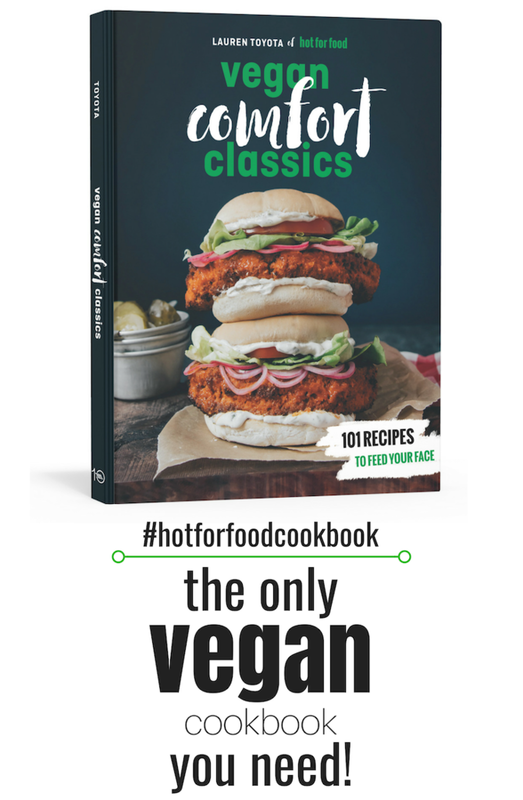 We want veganism to be less scary and as such we’re breaking all the misconceptions of what it means to eat vegan and live a cruelty free life with hot for food. 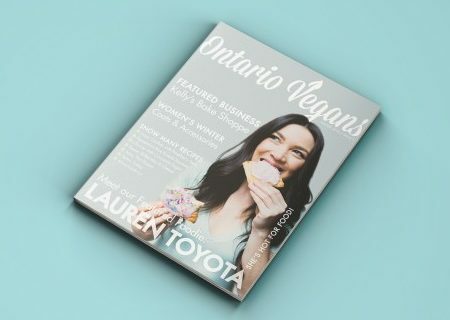 We’ll be discussing how this crazy adventure all got started, what it’s been like coming out of the vegan closet, plus how you can start living more compassionately one delicious meal at a time. So come on out for a day of good food, great people, and support our talk at VegFest in London at the Western Fair District. More details can be found here. The lovely organizers of VegFest London also just interviewed me for their blog feature, Compassion Files. Check that out here.